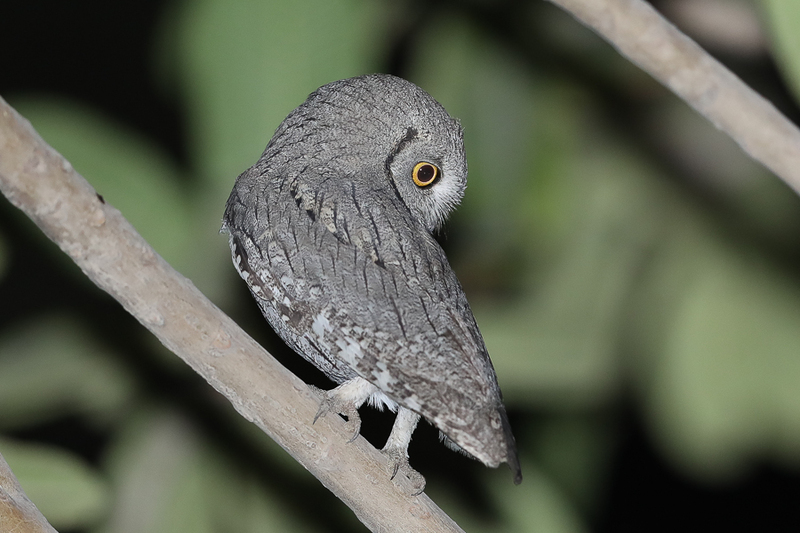 Chris Boland a birdwatcher who lives in Dhahran saw a Scops Owl at very close range in his garden on the evening of 6 November and sent me a message the next day saying he would look for it again that evening and let me know if it was still present. I got a text at 18:45 saying the bird was still present in the trees and shrubs of his garden and was using the satellite dish to sit on. I went around with my camera and flash gun to see if I could relocate it and saw it almost immediately sitting on the grass but it flew and landed in a tree very near to me. 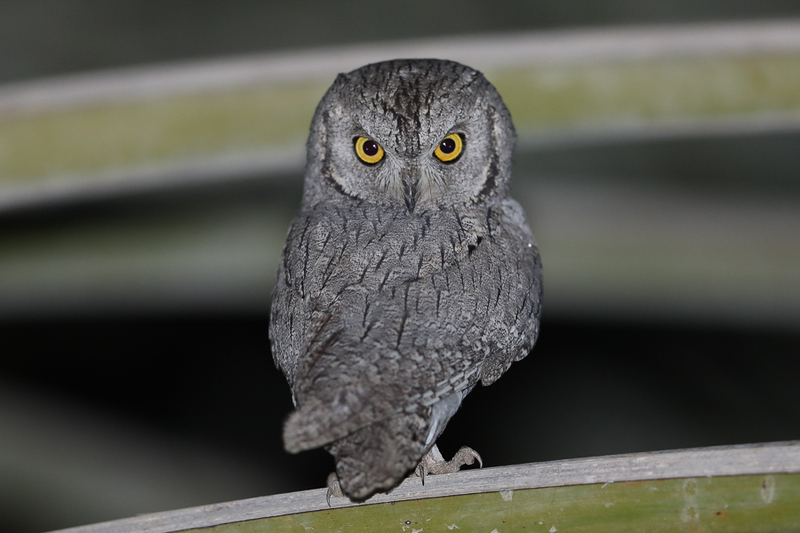 My first views gave me the impression it was a Pallid Scops Owl but they are not so easy to tell apart from grey phase Eurasian Scops Owls. After a couple of brief views Chris came out with a torch and saw the bird again sitting on the grass. This time it flew only a short distance and landed in a palm tree where I was able to take a few photographs of it. It move around a little before eventually flying over to another garden. 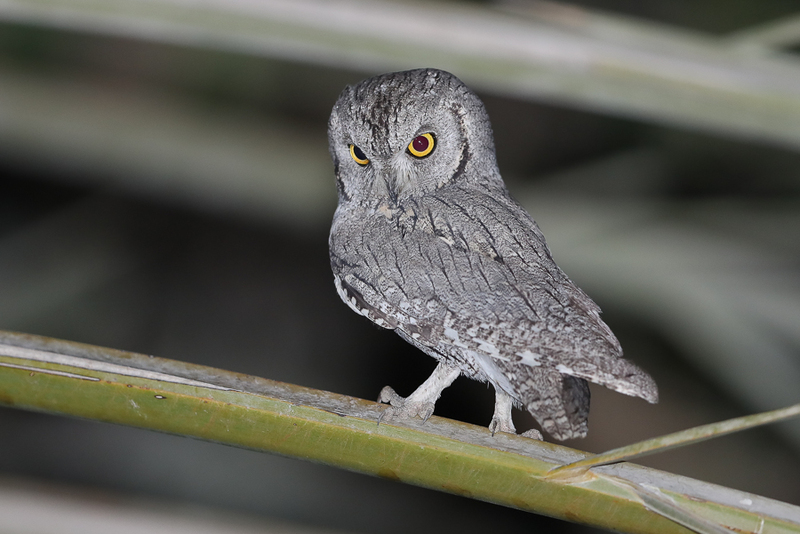 We have two Scops Owls in the Eastern Province of Saudi Arabian, Eurasian Scops Owl and Pallid Scops Owl. 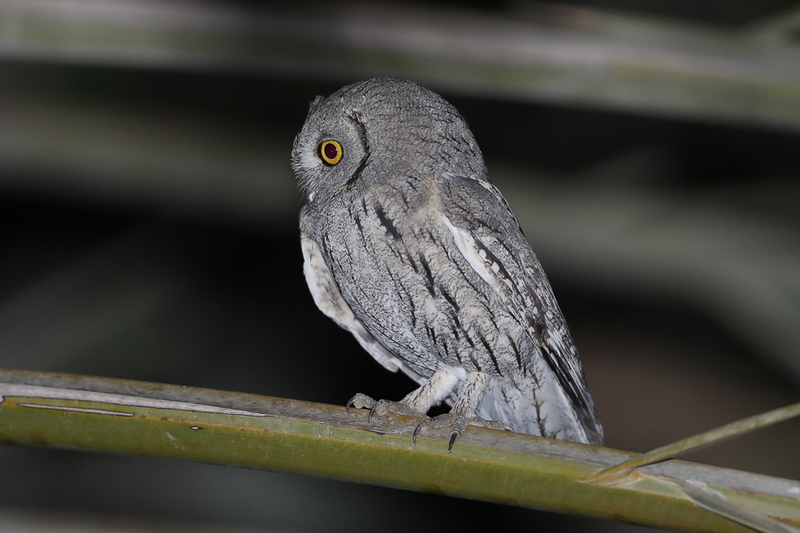 Both are seldom seen with Eurasian Scops Owl being an uncommon passage migrant and Pallid Scops Owl being a scarce passage migrant and winter visitor. 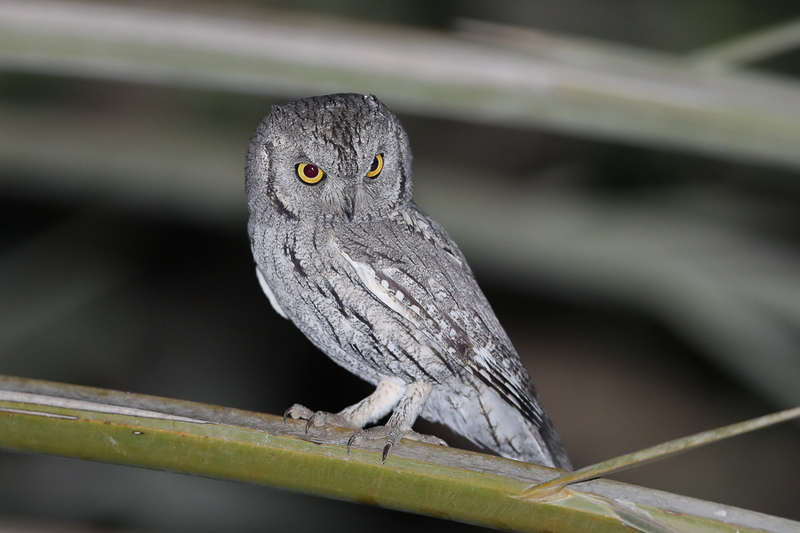 I have only seen one Eurasian Scops Owl in Saudi Arabia on 26 August 2015 when I found one in my garden in Dhahran Hills. 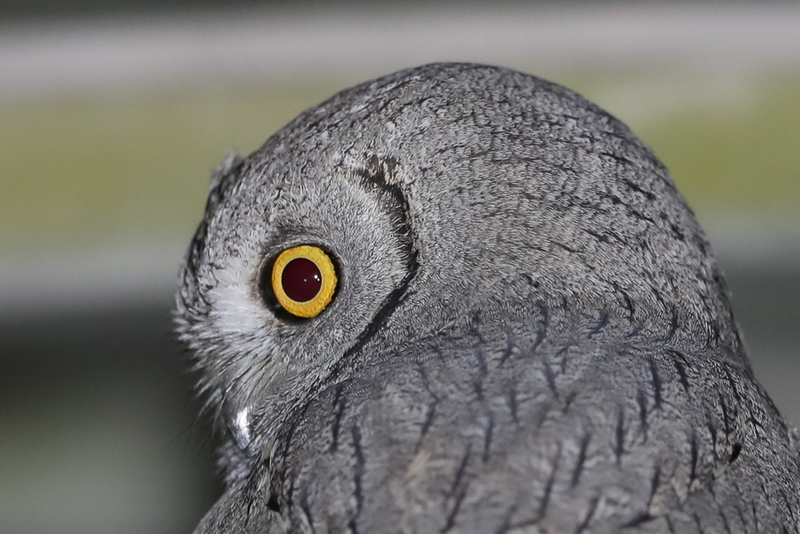 I was unable to photograph that bird so the shots I got of this one made up for things. 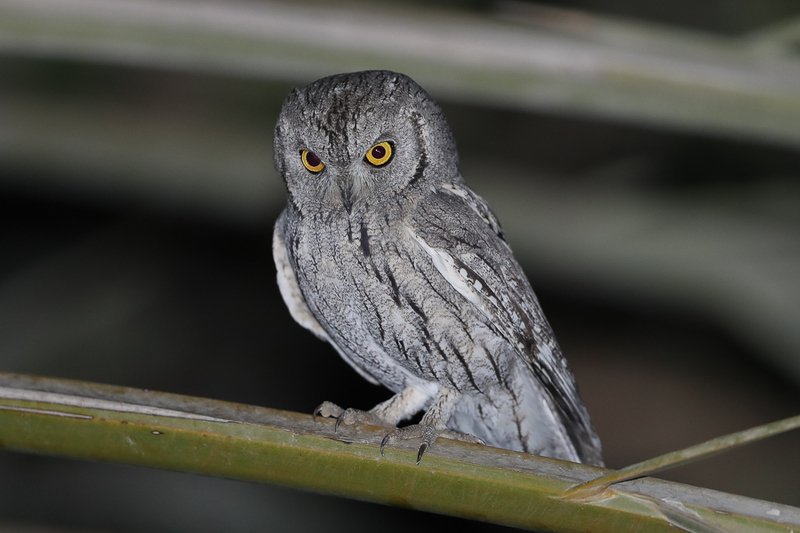 This bird although not straight forward to identify was a Eurasian Scops Owl of the subspecies O. s. turanicus that occurs in Iraq, western and northern Iran and southwest Turkmenistan east to northwest Pakistan. 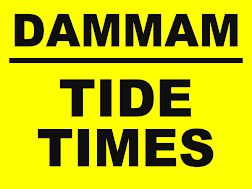 Winters south of the Sahara from south Mauritania eastwards to Eritrea, south to southern Cameroon, Kenya and Somalia. This subspecies is mainly a long-distance migrant, leaving the breeding grounds from August onwards; most reach Afrotropical savanna regions in winter; return migration occurs from late March. I would like to thank Chris for letting me know about the bird and texting me to let me know it was still present the next day and various birders including Oscar Campbell, Mark Smiles, Yoav Perlman and Hadoram Shirahai for help with the identification.